At BPS101, we believe every child deserves access to digital tools that support their learning in ways that meet their personal needs and helps them to become successful contributors to our evolving, global world. This year, each student of BPS101 will have access to their own personal device for learning while in school. 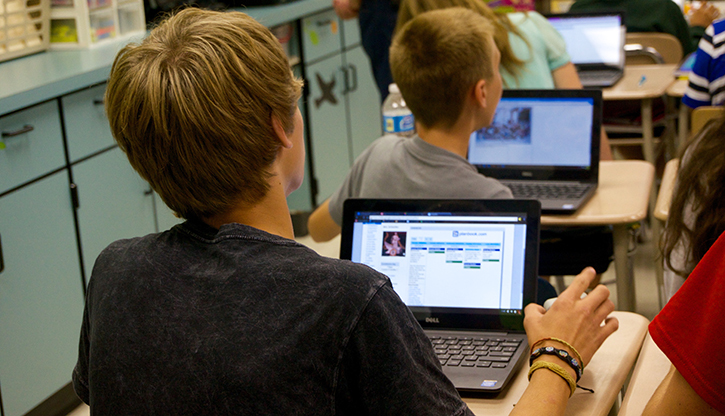 Students in middle and high school take their devices home to support learning wherever they might be. To learn more about the devices our students use, visit our FAQs. For technical support, please see our troubleshooting guide. For details about our Internet filtering policy, see our list of blocked content. To learn more about our approach to technology in the classroom, please read our Letter to Parents. Is My Student’s Data Private and Secure?